On behalf of more than 3 million Uyghur, Kazakh and Kyrgyz brothers and sisters who are languishing in the concentration camps in East Turkestan, and their family members who can’t even talk about their loved ones, I thank Indonesian people who demonstrated against the Chinese concentration camps on December 21st. I also would like to express my deep gratitude to the Indonesian Ulema Council and their members who urged their government and their people to stand up for the injustices committed against the Uyghurs. 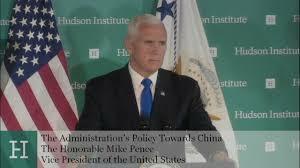 After the existence of the camps revealed to the world, the western world, including the western media, has stated the importance of the camp issue and pressured the United Nations to act; however, the silence of the Muslim world, especially the negative attitude of the Muslim countries at the UN, has disappointed us and encouraged the Chinese government. The voice exerted by you, the Indonesian people, showed to the world that the Muslim world is still awake, and Muslims do care about one-another, and can’t stand and watch the atrocities committed against their brothers and sisters. The people of East Turkestan, who is experiencing the darkest chapters in their history and suffering the harshest oppression never experienced by any other nation in the world, will never forget your brotherly support this time. In its statement, the Chinese Consulate General in Indonesia said that people in the camps are being given vocational training and they’re being looked after. If these camps really are schools then why can’t the people return to their homes? Why these “schools” are fenced off by barbed wires? Why are the “students” being taken away by placing black hoods on their heads? Why were these “schools” purchasing 1500 handcuffs and batons? If the people were well-taken care of, then why did Gulbahar Jelil, an Uyghur from Kazakhistan lose 20 kg of weight during her one year internment in the camp? Why did 9 out of 67 people in a cell shared by former detainee Mihrigul Tursun lose their lives in 3 months? It is indeed an affront to the conscience of the international community to call these concentration camps as vocational training centers. 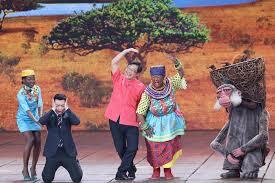 The Chinese Consulate General couldn’t conceal in its statement that those are in fact concentration camps. It states that these camps are carrying out de-extremification education, because of the prior incidents in Urumchi and Kunming. 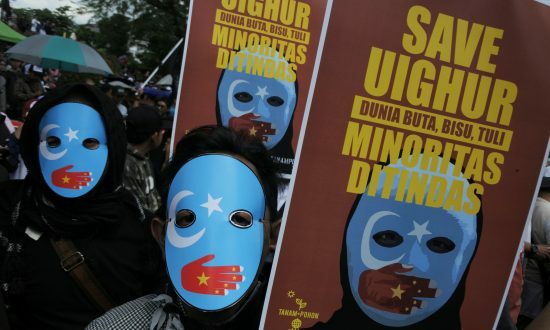 In fact, all the incidents that happened in East Turkestan and Inner China in recent years are the direct results of the political, economic, and social oppressions carried out by the Chinese regime against the Uyghurs over the years. 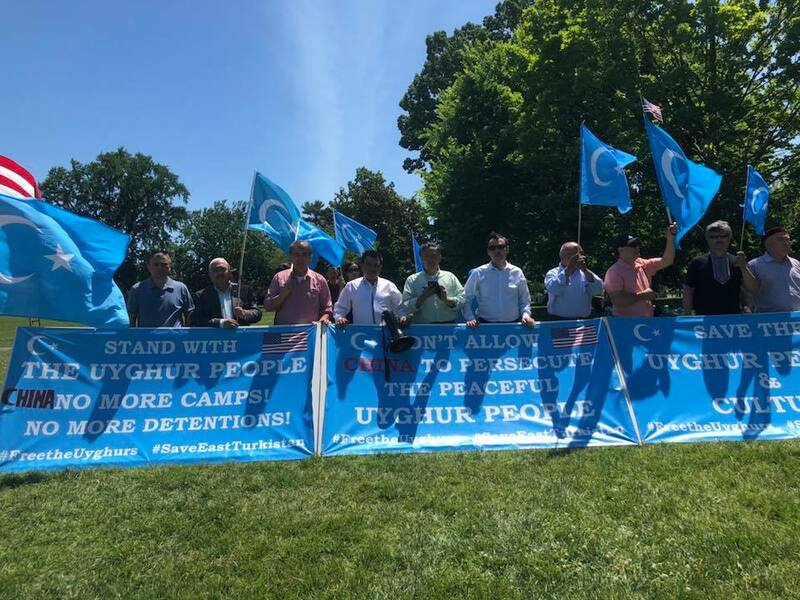 However, the Chinese regime has used these incidents as pretext to detain more than 500,000 Uyghurs before 2017; those more that 3 million Uyghurs who have been detained in the concentration camps since 2017 have nothing to do with the perpetrators of those incidents, other than belong to the same ethnic group and the same religion. In fact, most of the detainees are ordinary citizens, and there are significant numbers of intellectuals, religious scholars and business people. The Chinese regime is trying to fool the world community, including the Indonesian people, by painting this ethnic cleansing as “vocational training”. In its statement, the Chinese Consulate General also said that because the local people in East Turkestan do not speak the National Language (i.e., Mandarin spoken by the Han Chinese), they do not understand the laws and regulations well, and as a result they are breaking the laws; and in order to help them the Chinese government is teaching them the Han Chinese language. It is true that more than 80% of the native people in East Turkestan do not speak Chinese, as Uyghurs have been an independent nation throughout the history, and it has been no more than 70 years since the Chinese colonized their land. Uyghurs are not interested in learning Chinese, as they have suffered enough under the Chinese regime, and they do not want to live under this government. They are not interested in anything about this regime. But, it is not their crime if they don’t speak Chinese. Reality is this: The Chinese regime is trying to realize their signature “Belt and Road Initiative” and Xi Jinping’s “Chinese Dream”. 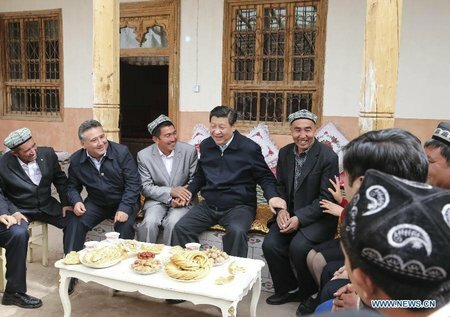 The regime considers the people of East Turkestan, who don’t have any shared values with them, as the enemies against these initiatives and in order to exterminate these people, the regime is trying to destroy their Islamic belief, which is the central pillar of their culture. The Chinese regime is trying to quietly and completely destroy the people of East Turkestan in those concentration camps by taking advantage of its economic might and the difficulties that the Islamic world is going through. I once again thank the people of Indonesia for taking the leading role in the Islamic world on this issue and urge them to continue their efforts.